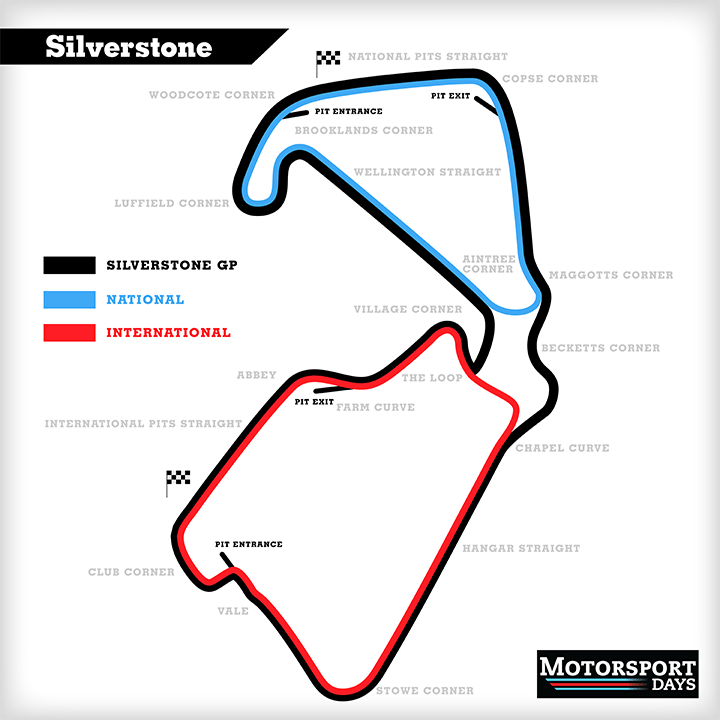 Silverstone GP (post 2011) is a racing venue in United Kingdom with 108 laptimes.This page represents the 5.9 kilometer (3.7 mile) configuration of this track. I reckon with modern semi slicks it would shave a LOT of time. How do you submit a laptime for review? @FastestLaps - Can I make a suggestion? The lower picture is too small and doesn't allow you to click and enlarge like the top one. At the moment I find myself adding the same picture twice just to get an enlargeable version. Perhaps the bottom one should be enlargeable too, or just have the top one.